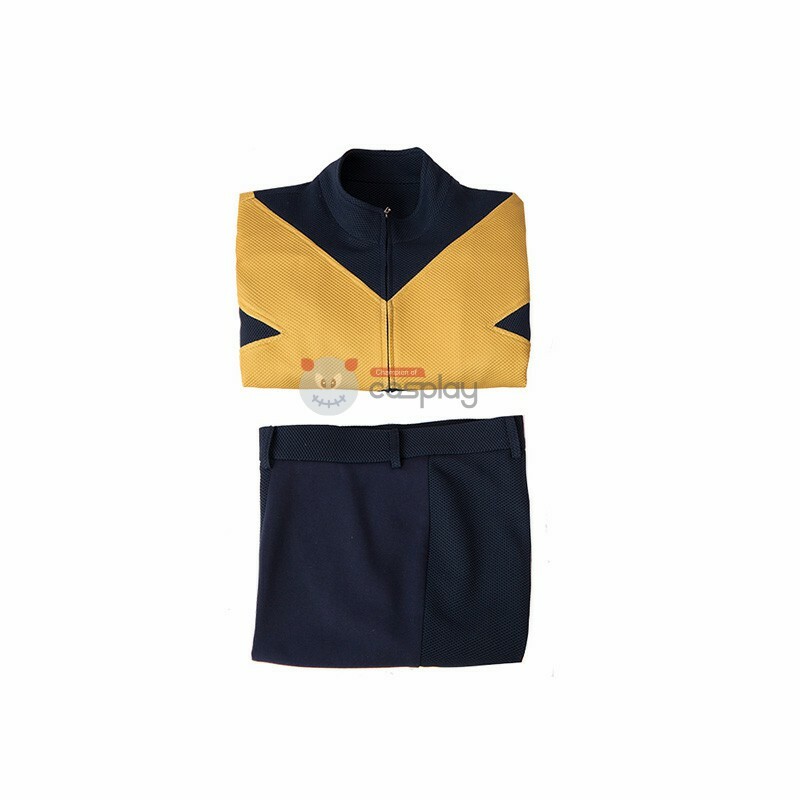 Psylocke is a fictional superheroine appearing in American comic books published by Marvel Comics, c..
Storm is a fictional superhero appearing in American comic books published by Marvel Comics. 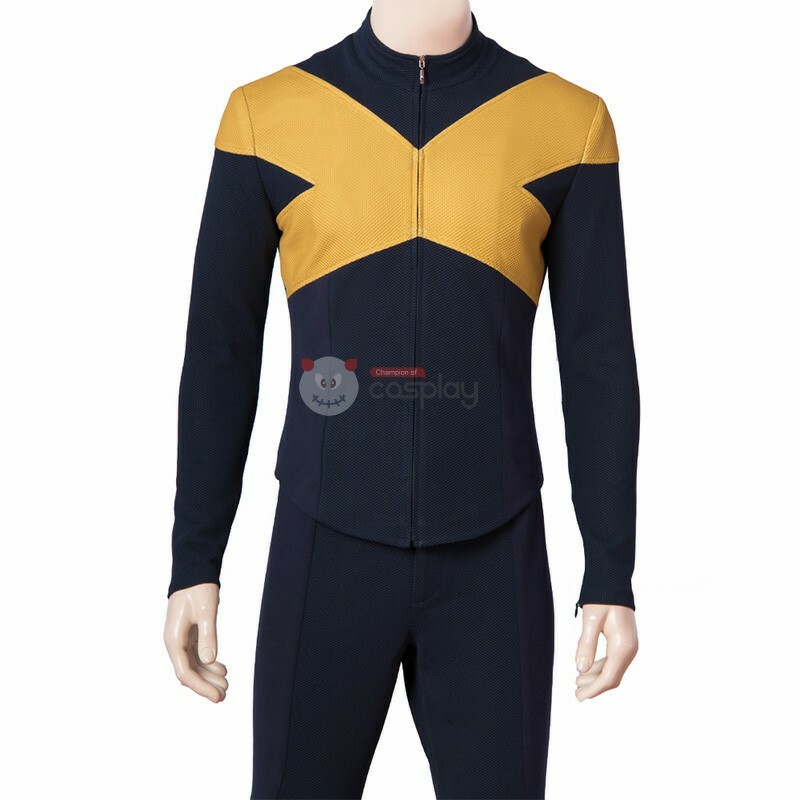 The cha..
Wolverine is a fictional character appearing in American comic books published by Marvel Comics, mos.. 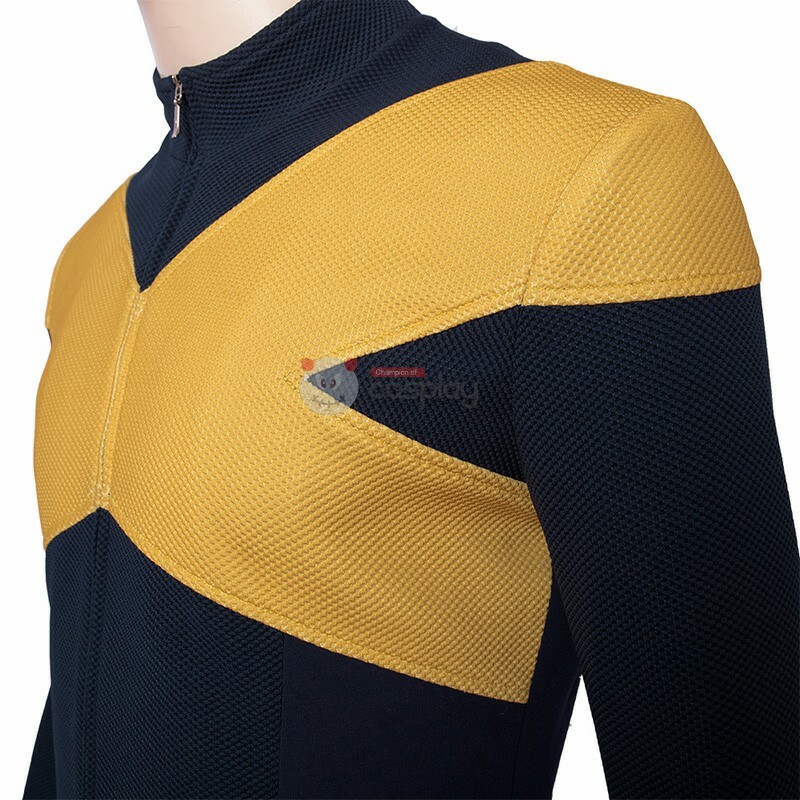 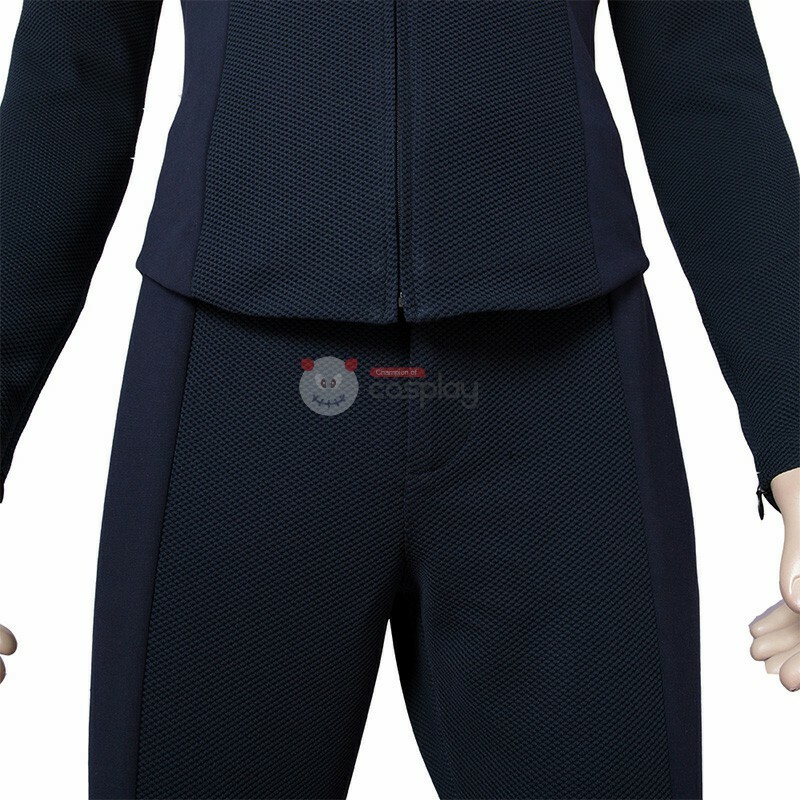 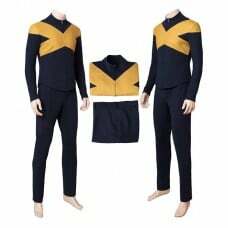 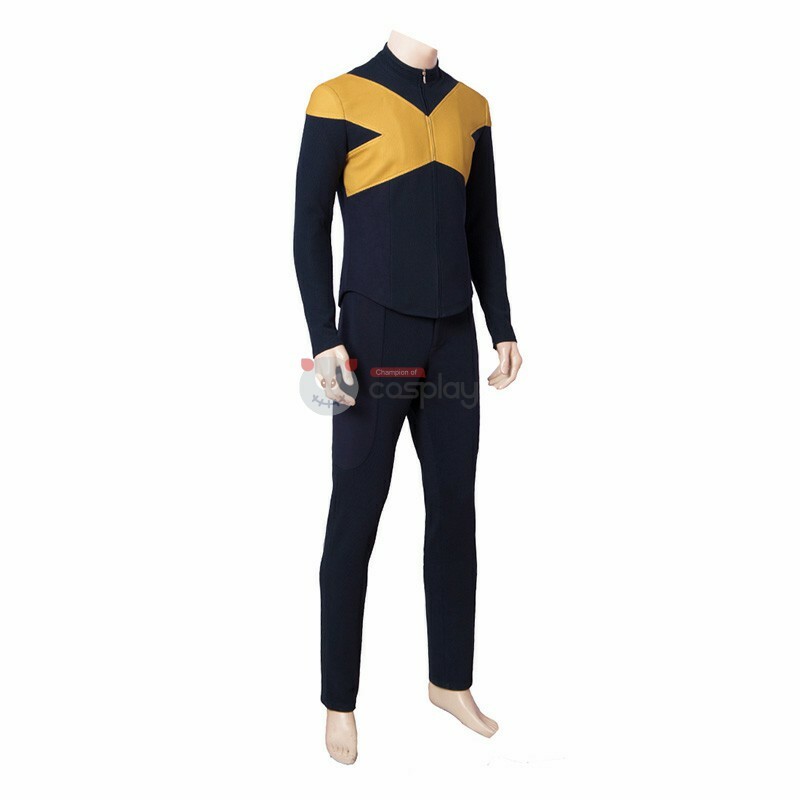 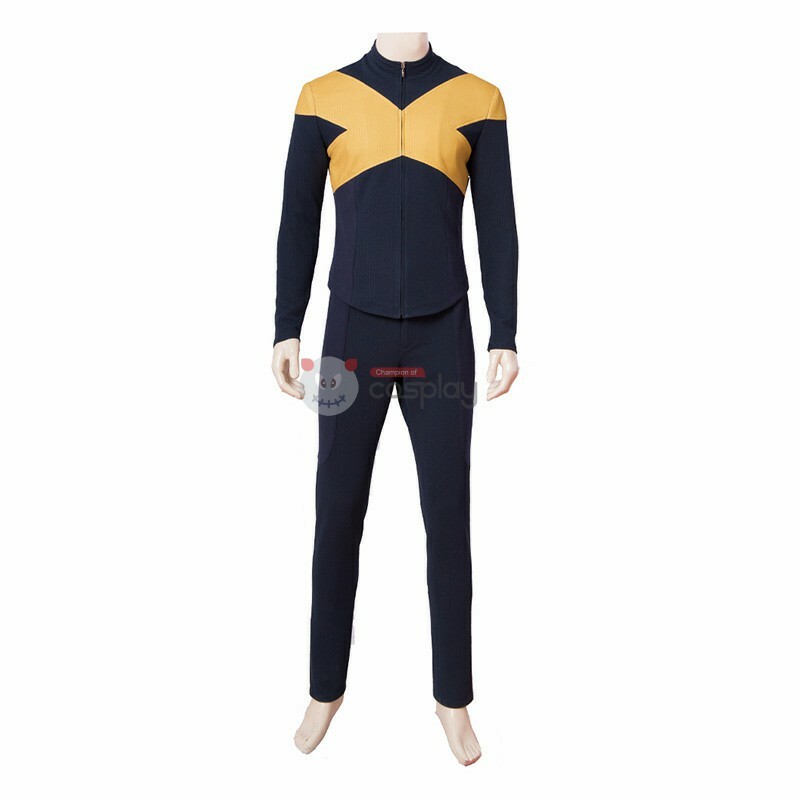 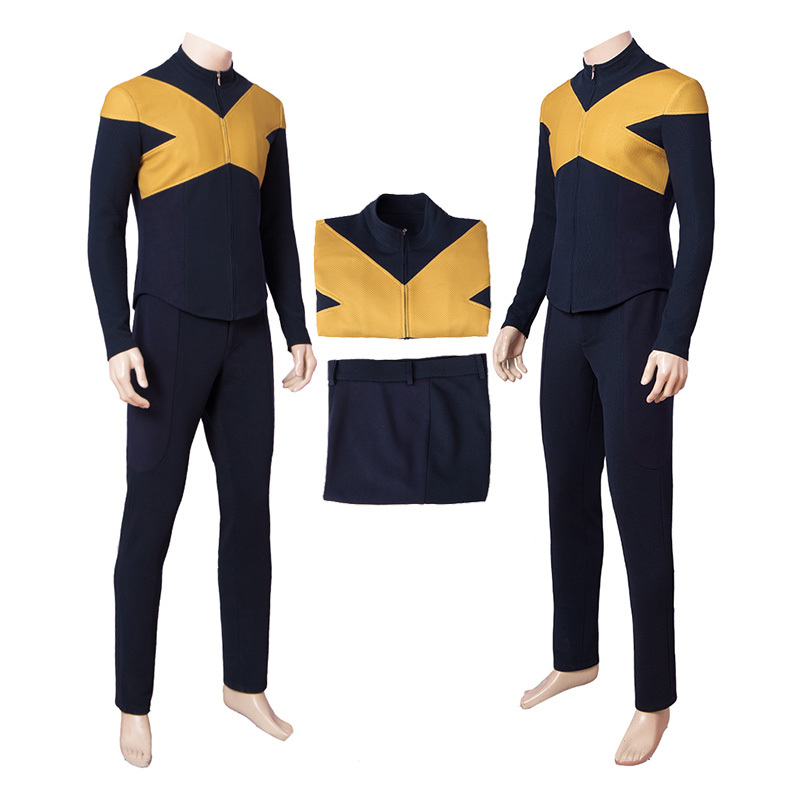 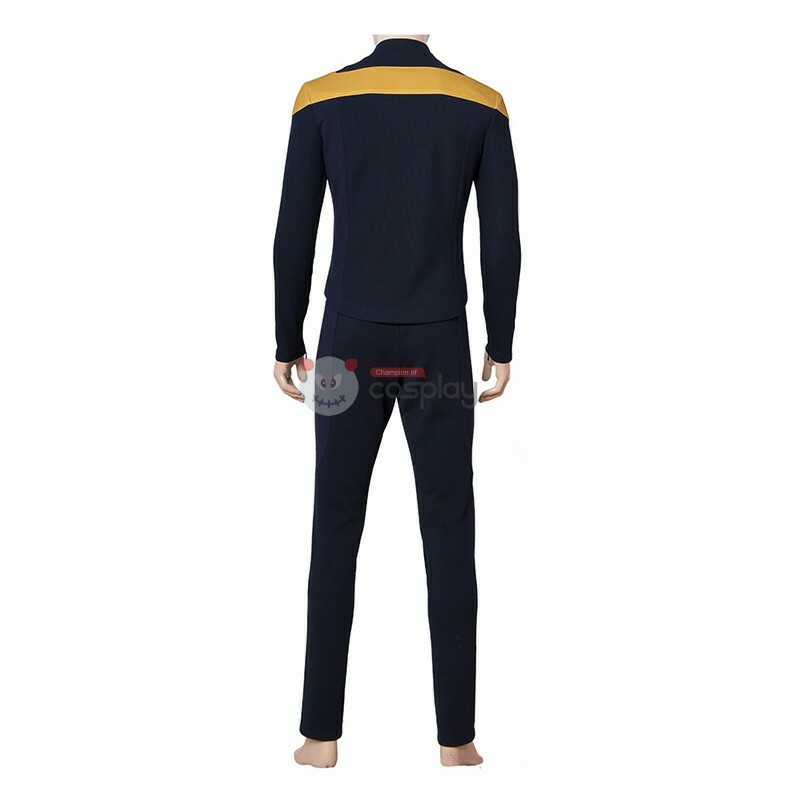 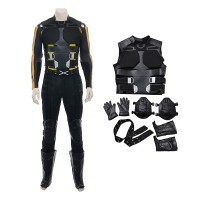 Professor Charles Xavier is a fictional character appearing in American comic books published by Mar..
Buy Dark Phoenix Jean Grey Summers Cosplay Costume, We Sell X-Men Cosplay Costumes all over the worl..
Buy Dark Phoenix Scott Summers Cyclops Cosplay Costume, We Sell X-Men Cosplay Costumes all over the world, Fastest Delivery, 24/7 Online Service!